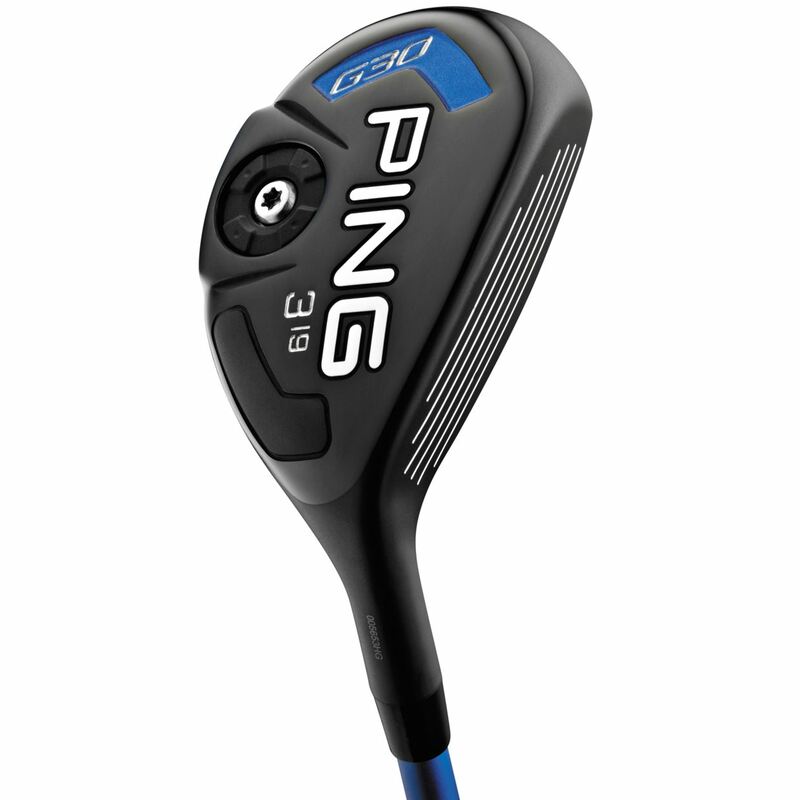 The Ping G30 hybrid features a 17-4 stainless steel face that is H90 heat-treated so it’s thin but strong to increase ball velocity. Faster ball speeds and longer distance with a higher max shot height will give you the stopping power to hold shots on the greens and attack pins. Internal weighting creates a high moment of inertia. 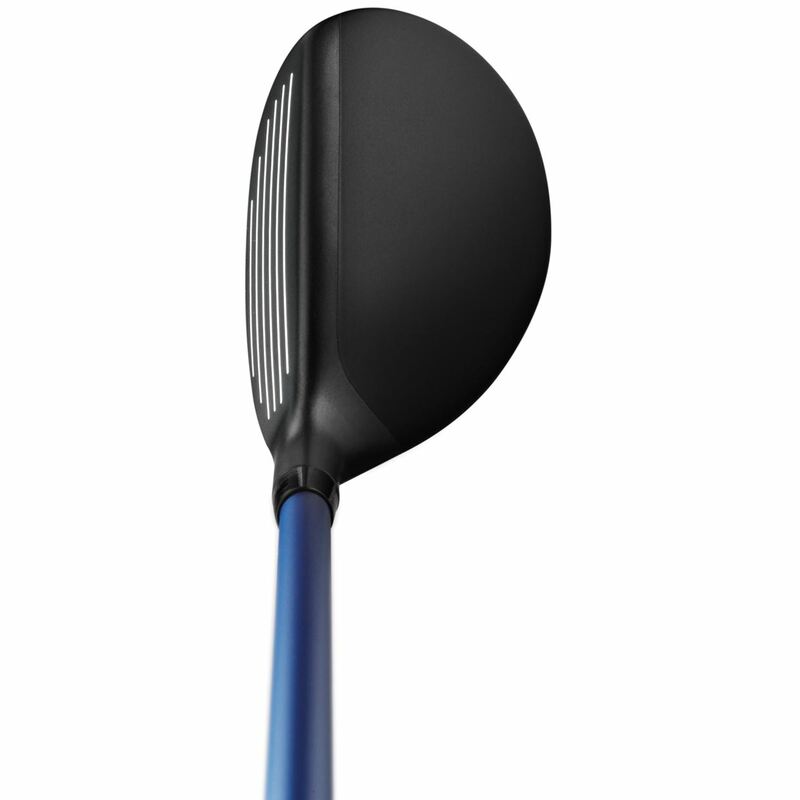 The G30 Hybrid also features a flatter top rail that squares at address for more control and confidence. Progressive CG locations and offsets ensure efficient gapping and trajectories that maximize distance as well. Please contact our Customer Service Department at your earliest convenience by dialing 866-843-0262. Unfortunately we are not allowed to post pricing of Ping products online. What is the weight of the shaft? 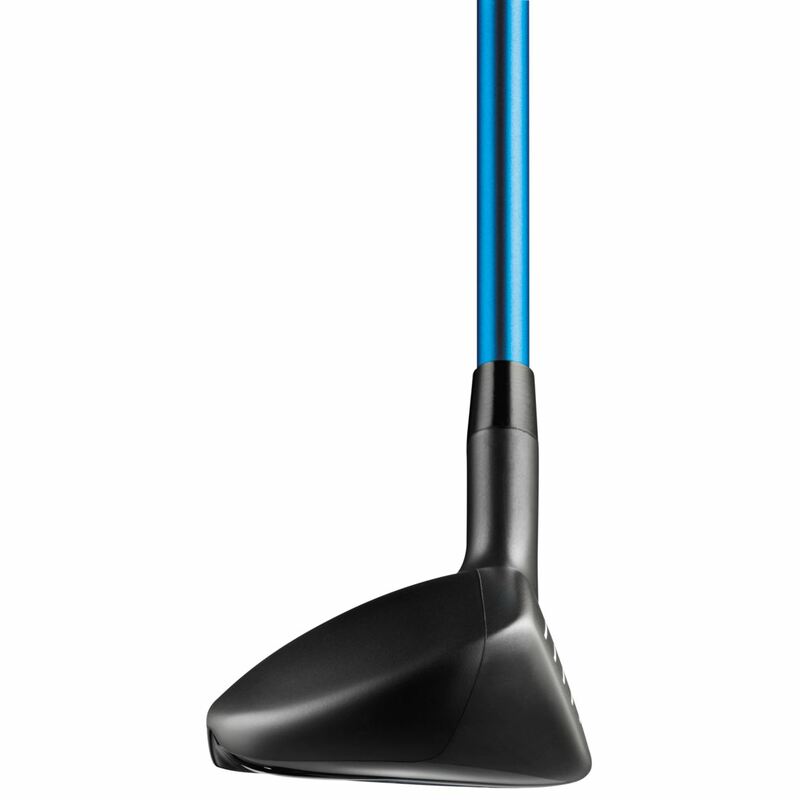 The TFC 419 H shaft is between 64 and 72 grams depending on flex. 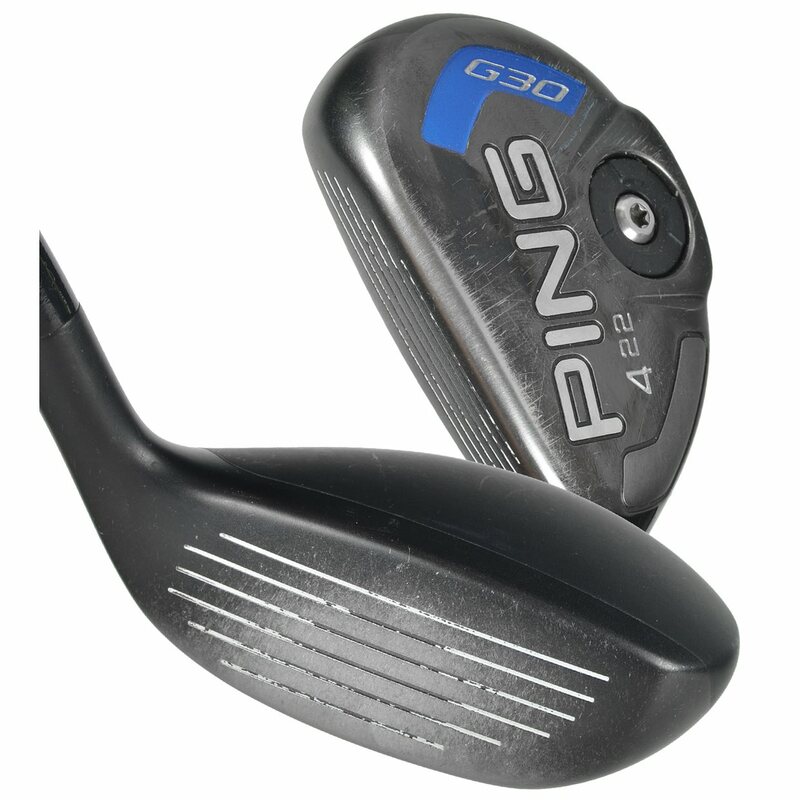 The G30 hybrid was made in a 30 degree loft which would be considered a 6H. 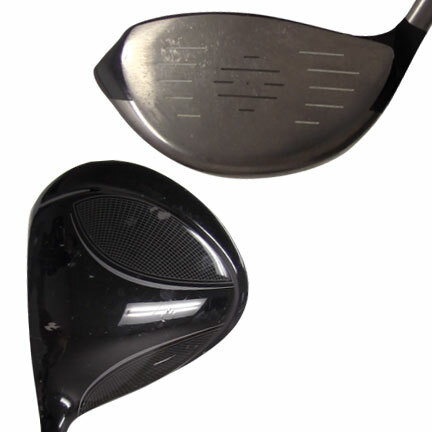 Great club, consider the G25 instead to save money. Great, easy to hit and long. Would recommend it to everyone. 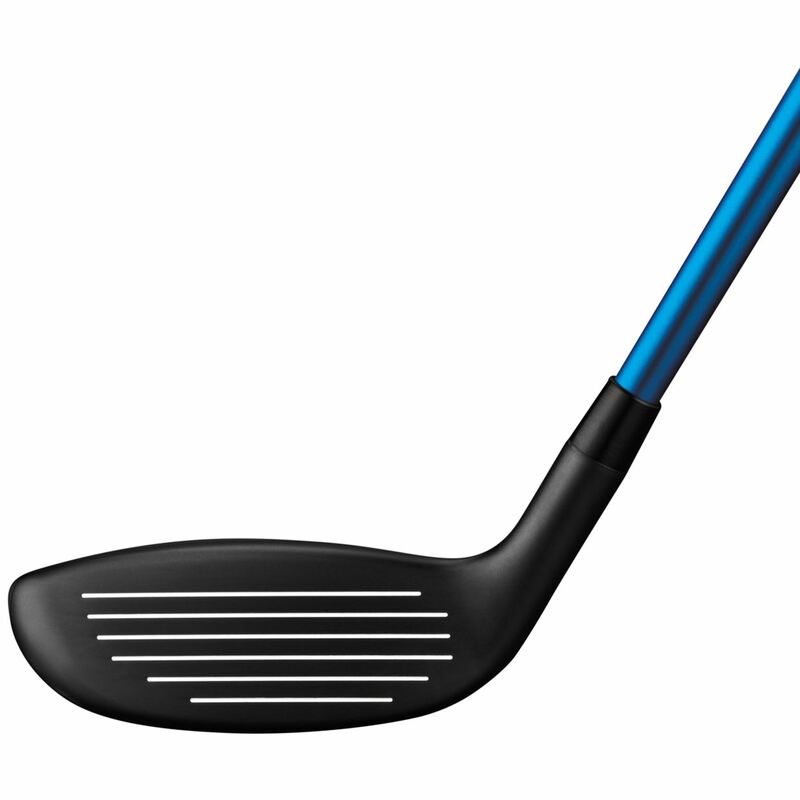 A great club that is forgiving and easy to hit.